We feel very lucky to have been part of so many wonderful wedding days. Capturing the moments that will stand out forever. Moments that are truly personal to each couple that they can watch back in years to come. The nervous, excited glances at each other during the ceremony, natural laughs during the couples photos and whacky dancing at the end of the night! 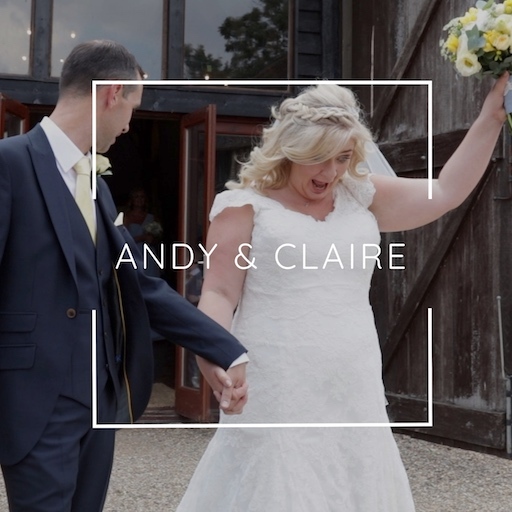 Our natural style wedding films capture all the wonderful moments between you and your family and friends. We love that every wedding is different. 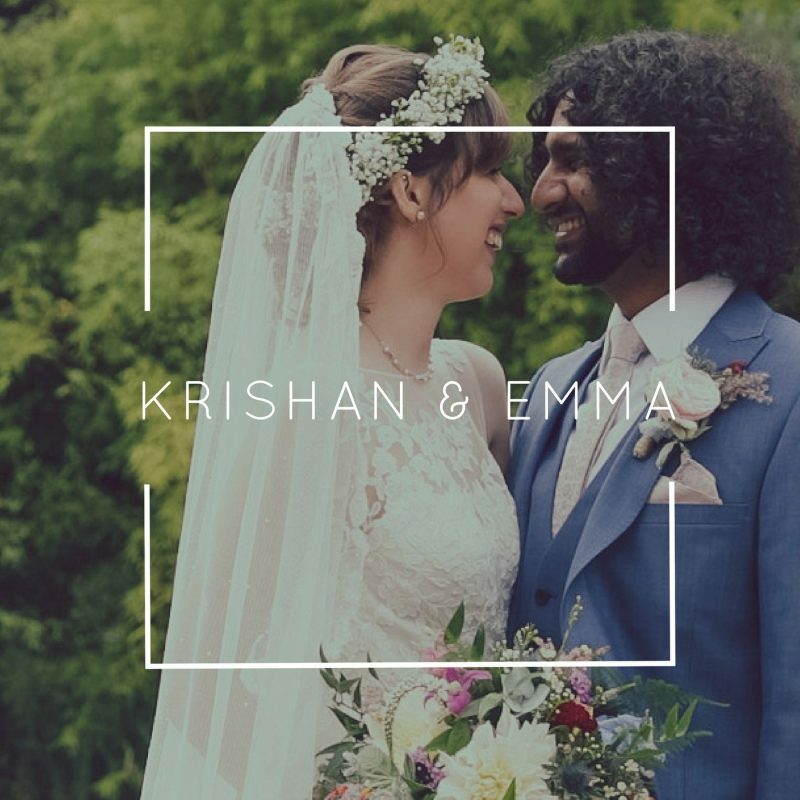 Krishan and Emma’s rides in a Tuk Tuk, dancing with their guests and beautiful vows are memories they will treasure forever. 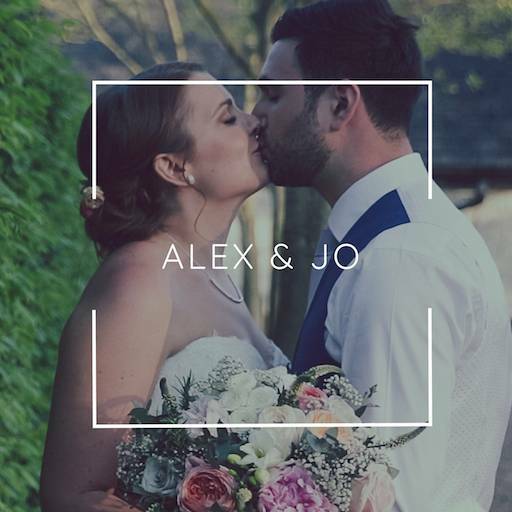 The amazing magician wowing everyone on Jo and Alex’s wedding day will bring back the smiles every time they watch. Every wedding we film is completely unique. Capturing your personalities, your love for each other and your guests and all the fun! We’re here to retell the story of your wedding day and to give you the opportunity to relive it over and over again. 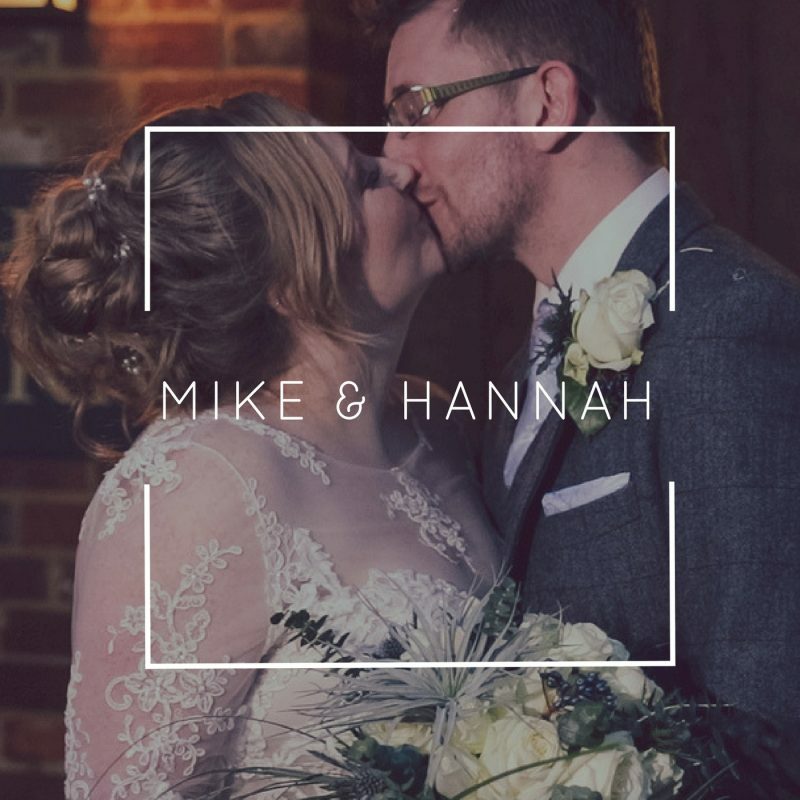 Take a peek at some of our favourite past highlights films and if you love them give us a call for a chat about your special day. Our past couples love their films. Take a look at their kind words below. These are reasons why a wedding videographer is a must have for your wedding day! 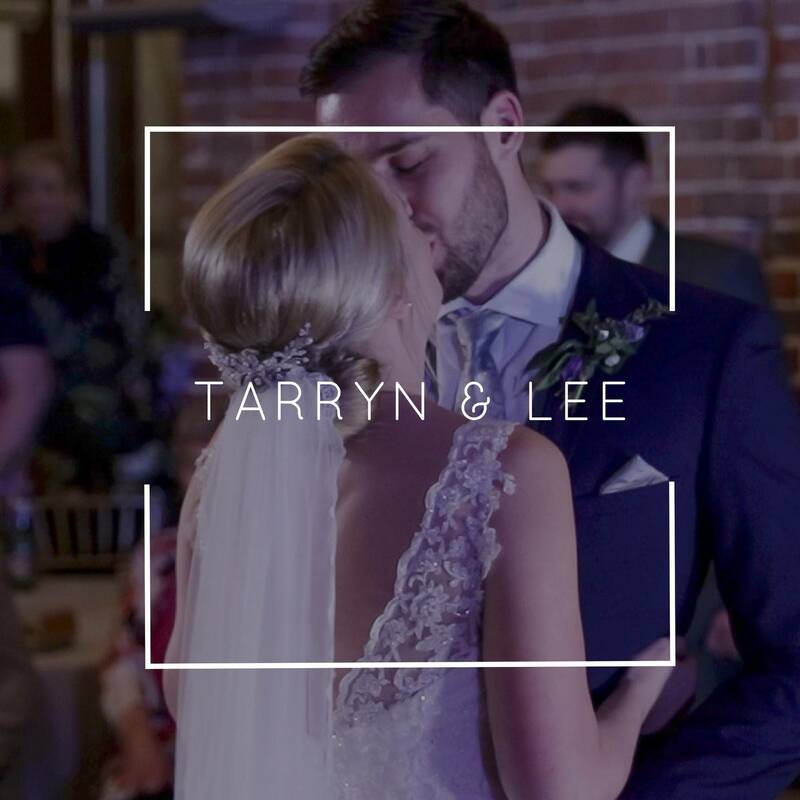 Our natural style, unique wedding films mean that you don’t have to be anxious about having anything posed or awkward. You won’t even know we’re there! For us, it’s about capturing the essence of your day. We’re a witness to the joy and the love and it’s our job to preserve that for you forever. Why just remember your special day, when you can relive it. Let us help you bring the day back to life. 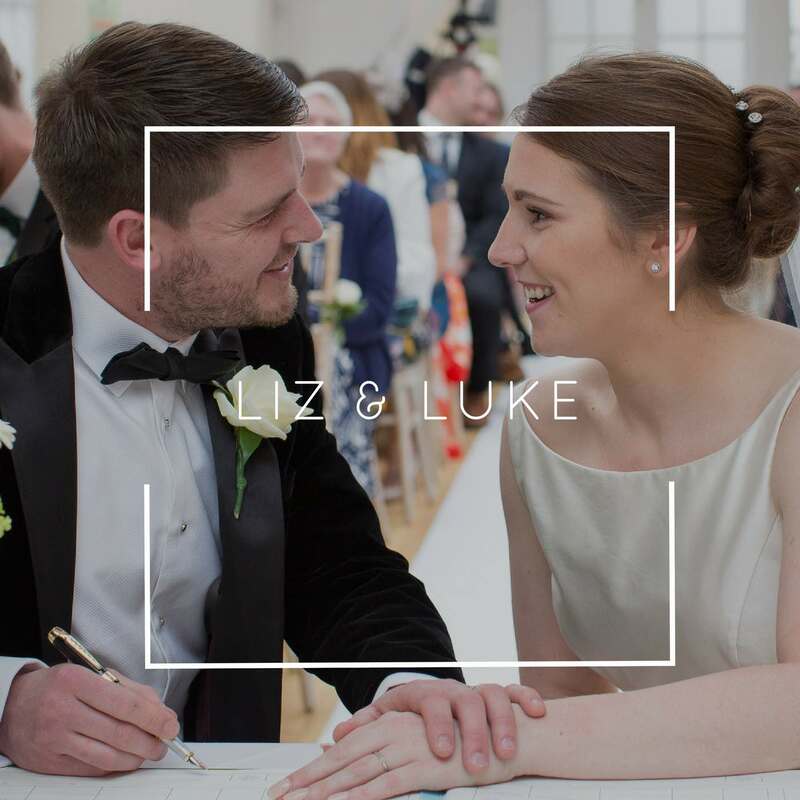 Don’t just take our word for it, read why our past couples are so pleased they booked us to film their day!